Welcome to Squirrel Hayes First School where 'every child' and 'everyone' matters. 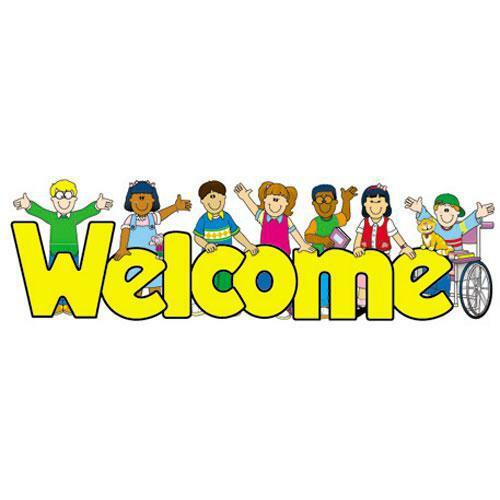 It is with great pleasure that the children, staff and Governors welcome you and your child to Squirrel Hayes First School. We are a learning community which is committed to improving and raising attainment for each individual, promoting enjoyment, excitement and an enthusiasm for learning which will continue throughout life. We pride ourselves on caring for the emotional well being of every child, raising self-esteem through an atmosphere where children are encouraged to be happy, self confident and independent learners with a real sense of community and purpose. All members of our learning community are encouraged to develop a caring and thoughtful attitude towards their peers and the environment. This helps them become reliable, responsible and skilful members of society. We foster a strong learning partnership between home, school and the wider community and increase understanding by sharing and celebrating achievements. At Squirrel Hayes we believe that a shared approach to learning and a supportive partnership is vital if all members of our learning community are to reach their full potential, academically, socially and spiritually. Whilst our website will give you a flavour of Squirrel Hayes First School, I would like to extend an invitation for you to visit our school and see us at work. Please don't hesitiate to contact the school office to arrange a visit. You will be assured of a warm welcome by children and staff.